Mad Max has a new trailer that gives us insight into the world of Max. 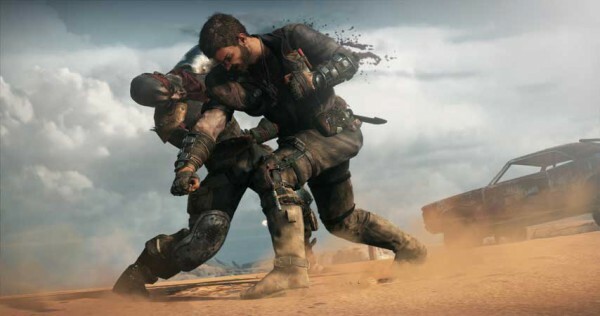 Warner Bros. and Avalanche have released a story trailer for Mad Max. The trailer is titled Savage Road, in an obvious nod to George Miller’s Fury Road. There’s a look at what’s possibly a major villain and some very colourful characters. Mad Max is out in September for PC, PlayStation 4, and Xbox One.